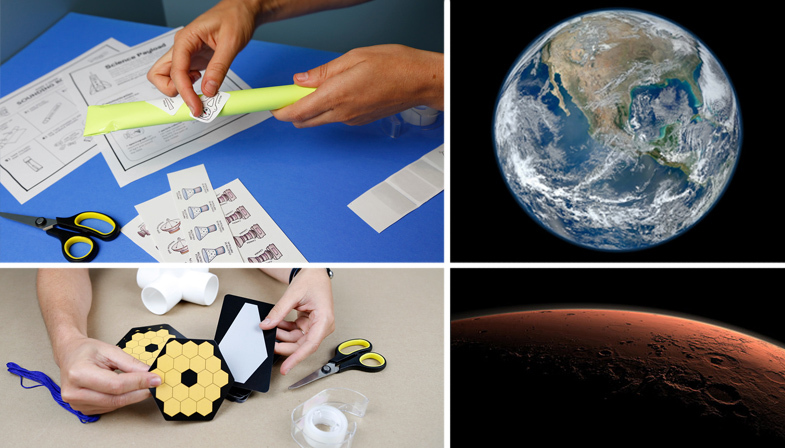 Search over 3,500 of the very best science and math activities on the web. Find handpicked activities from your favorite science museums, public television stations, universities, and other educational organizations. All activities are available to anyone, free of charge. Start searching now and filter by age, material costs, and learning time to find exactly what you need for your class, educational program, or family. After 5 years online, and serving almost one million individual web visitors, we have launched a new responsive website that you can use on any size screen. Let us know what you think about the new streamlined howtosmile by emailing us at questions@howtosmile.org.